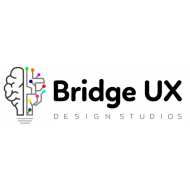 Bridge UX Design Studios is User Experience (UX) designing organization based at Bangalore, India backed by technocrats having experience over two decades in designing, development, testing and implementation of projects in software and have special flavor for Mobile/Tab Applications & Desktop Applications suiting all the needs of various segments of industry. "I was an wonderful learning experience. It leveraged the knowledge as well as the career growth in our professional life. Thank you so much. " Hi Harish, Thank you so much for your valuable feedback. 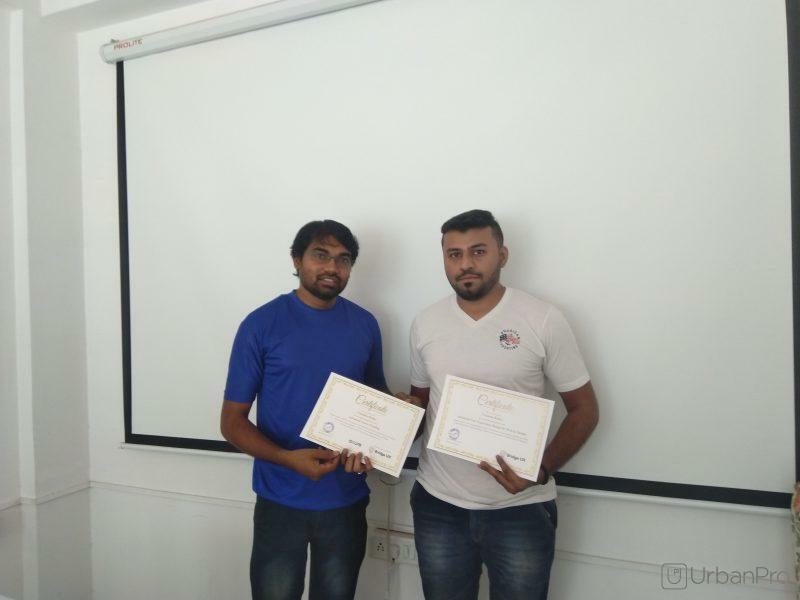 "I completed UX designer course at the Bridge UX design studios in 2018, the course was very good. I had a challenge of getting UX designer job, because i was a developer. The course material tailored was so good to understand UX methodologies indepth with the practical approach. 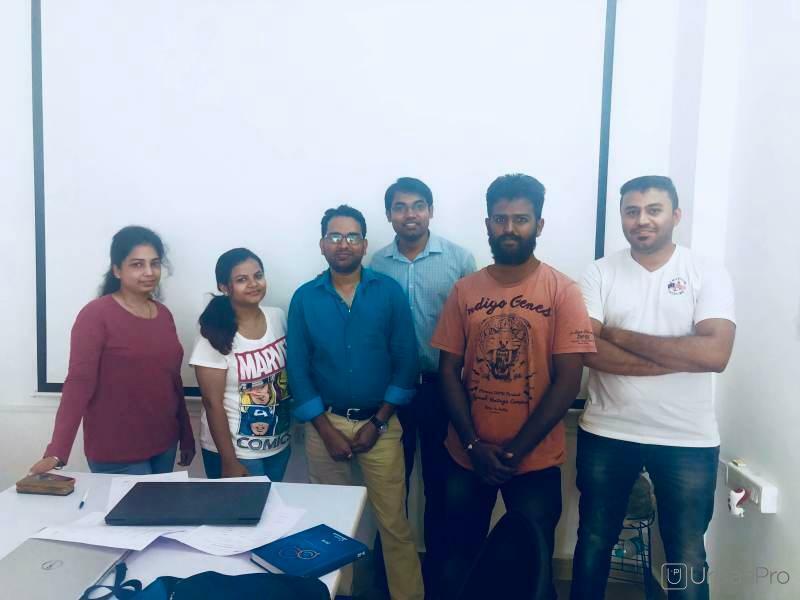 The tips for interview given by Ramesha.p helped me to get a glance of how the UX designer interview will be conducted and I prepared as per the instruction given by him. Guess what just after one month of course i was able to crack the interview and i got a job as a product designer/developer. 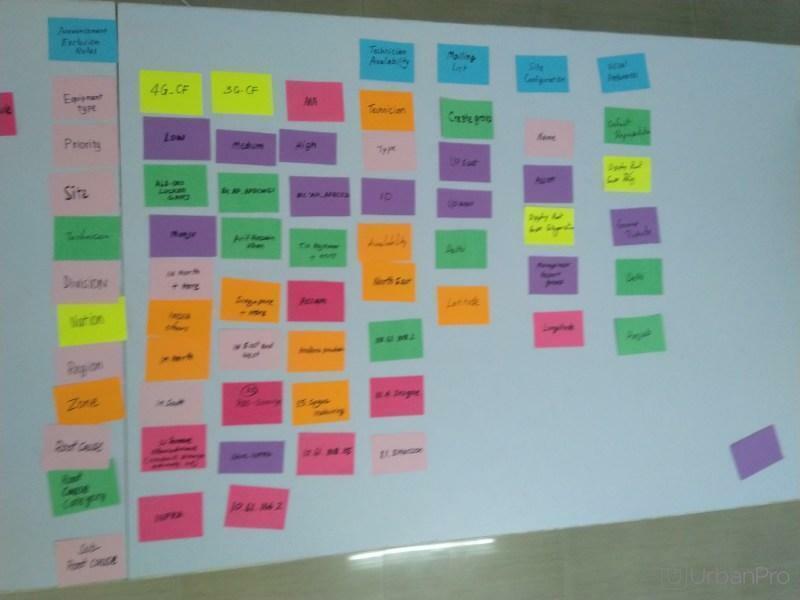 Thanks to Bridge UX Studio and team. " Hi Chandan, Really thank you so much for your kind words and valuable feedback. 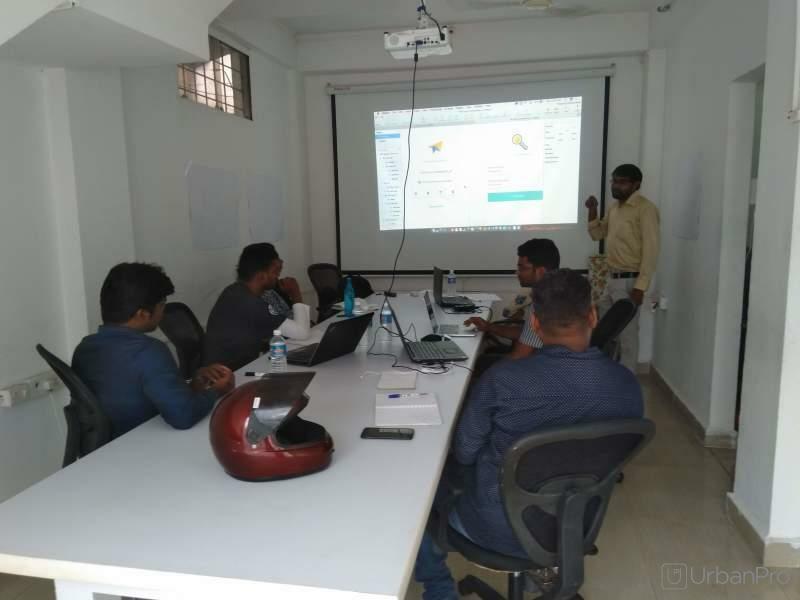 "My learning journey with Bridge UX team of HSR Layout was great as the team was not only very creative and patient but also very helpful with the projects. " "I have learnt so much over the duration of this course. The tutor was great, very supportive and helpful. Thank you for your constructive teaching. " 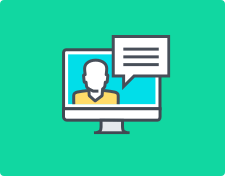 Bridge UX Design Studios conducts classes in UX Design. It is located in Teachers Colony, HSR Layout, Bangalore. It takes Regular Classes- at the Institute. It has got 9 reviews till now with 100% positive feedback.